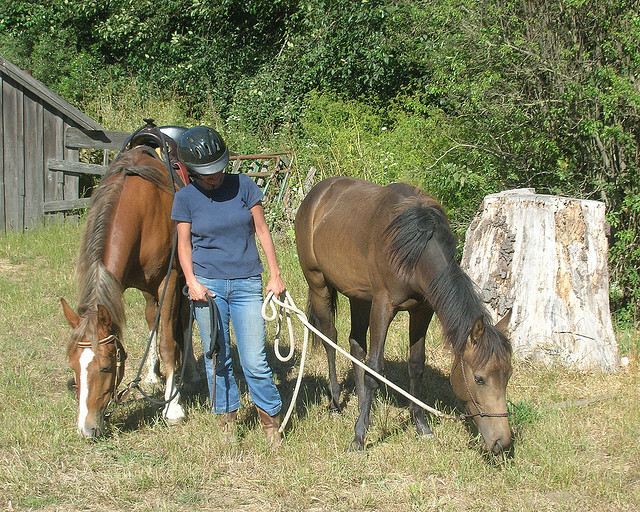 Home / Horse Care / 5 Pointers – What To Look For In A Turnout Blanket? You might be wondering what to look for in a turnout blanket? 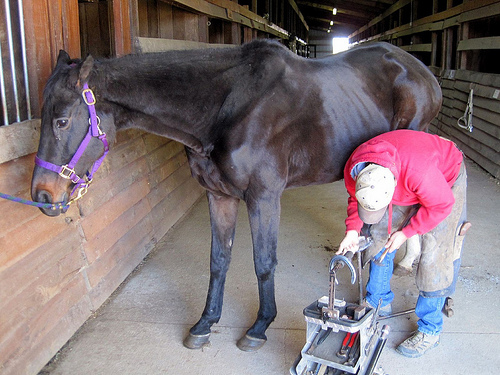 The trick is to know the basics of a turnout blanket and make your purchase accordingly. We are here to help you do just that. The first thing to ensure is to get a blanket made of a waterproof material. You get an amazing variety of turnout blankets made from different materials – of them the traditional ripstop canvas blankets are very popular. The nylon varieties that have recently flooded the market are also quite popular. 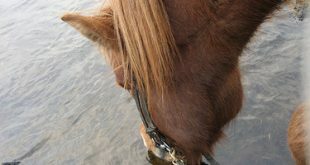 The blanket should not have a seam at the top through which the water from rain might soak into your horse’s skin – making him shiver instead of protecting him from the elements. Get a blanket that’s made of wool or synthetic material, and it can be either partial or full lining. This will protect the blanket from damage and also provide your horse extra protection, which is what you want. You can also buy a blanket lining separately. Turnout blankets also come with surcingles and a leg strap to keep the blanket in place even when your horse is galloping at full speed. 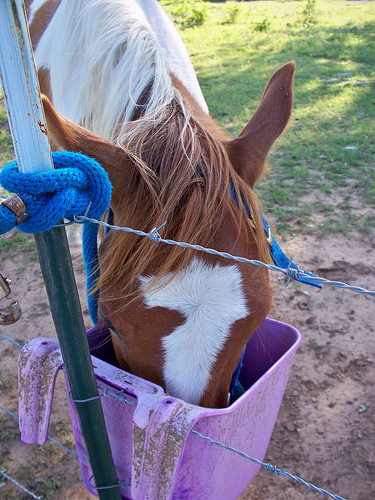 The blanket must also be flexible in terms of the leg straps – they shouldn’t sit too tight or attached too far back, or too high…or your horse might have difficulty moving. And if your turnout blanket has central surcingles, make sure to put a pad underneath where it crosses the horse’s spine to reduce pressure and discomfort. Also, be sure to get a turnout blanket that is the correct size. 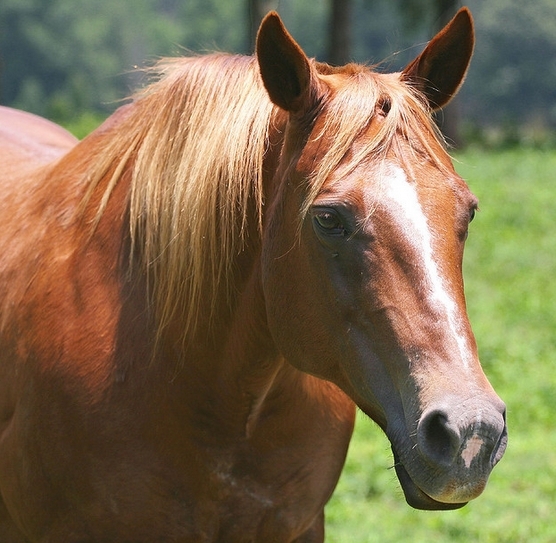 Measure the length and girth from the middle of your horse’s chest, right down to his back. 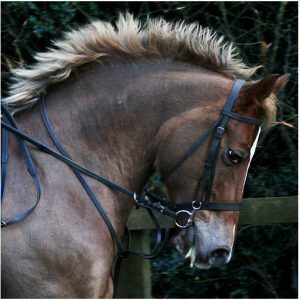 And if you’re already looking for a good turnout blanket for your horse, you might give the Royal Hamilton 1200D Turnout Horse Blanket a try. What makes this turnout blanket from Hamilton so perfect? It is made from a breathable material and comes with a ripstop outer shell that is packed with 400g insulation. Open front style blanket is easy to put on, even over multiple layers. Easily adjustable. 2 Buckle front closure and elastic adjustable leg straps with criss-cross surcingles. Available in various sizes to fit most horses. Plus, this turnout blanket has won applause from all corners, and has gained an overall rating of 4.7 stars at Amazon. We bring you a few snippets from what the customers happy with their buy have had to say about the Royal Hamilton 1200D Turnout Horse Blanket. Now you are in a better position to know what to look for in a turnout blanket. Plus, you have details on an expert product at your disposal. Make the best buy because your loyal horse deserves the best. No more asking around — what to look for in a turnout blanket? 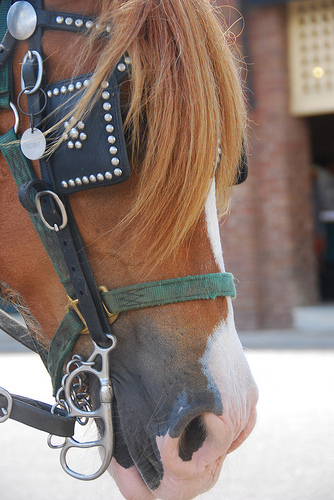 Get your answer right here…Plus a product your horse will love! 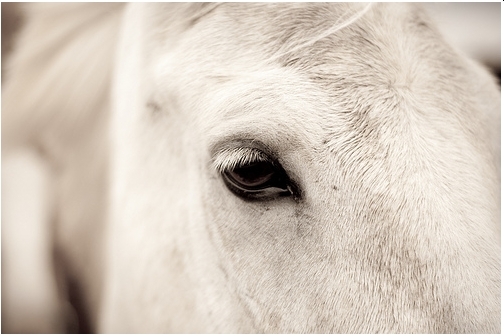 Next 7 Basic Horse Care Questions Answered!